The 36th edition of the St. Mary's Blackrock is set to take place on Saturday 19 May, 2018 with a long list of schools expected to grace the event. As it draws ever so close, defending Champions Rift Valley Academy (RVA) are getting ready to take on all foes to retain the title they won last year after beating hosts St. Mary's 29-10. The Kijabe boys are on a fine run heading to the event having won their opening two Prescott Cup ties against St. Mary's (63-7) and Mangu High (21-5) respectively in the last two Saturdays. They may arrive with a third Precott win on the trot should they contain Lenana School in Kijabe on Wednesday 16 May. Defending champions RVA have declared readiness to defend their title though they are well aware of opposition that will come at them. 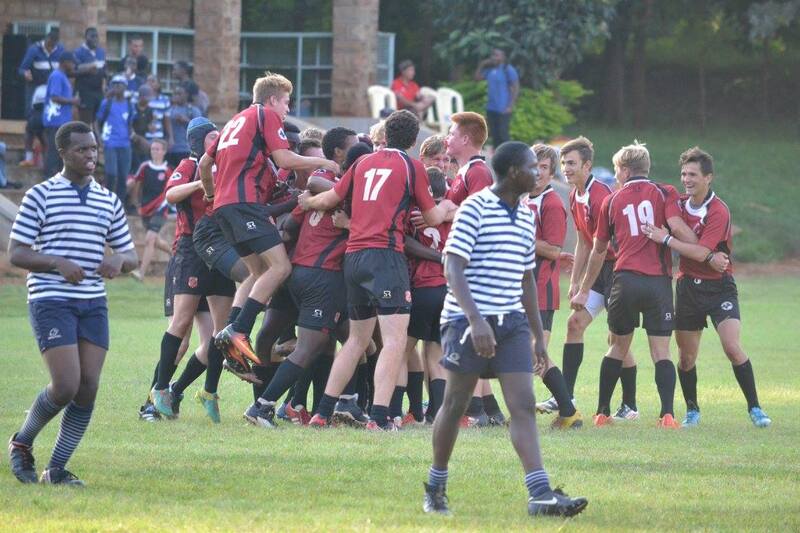 RVA hit hosts St. Mary's 29-10 to win it last year having made the final in 2016 where they went down 03-00 to Lenana School thanks to a sudden death drop goal by eventual MVP Arnold Mwita. Other than RVA and Strathmore, part of the schools that contested the main cup last year included Strathmore School, Jamhuri High, Kiambu High and Githiga High. Nairobi School and Lenana Schools were notable absentees in the 2017 edition. "Last year we had county game clash with the festival and this made some teams not attend. This year very many teams have confirmed to attend," said Gregory Sang of St.Mary's School. Moi Forces Academy (MFA), Dagoretti High, Upper Hill School, Aquinas, Mvuti and Kikuyu High took part in the Bowl competition. It was noted that a change in dates and participation in County games affected attendance in last years edition. The tournament was first held in 1983 off an initiative by the then Head Master Father Cormac O’Brachlain.